What are some effects of teeth grinding (also referred to as bruxism)? 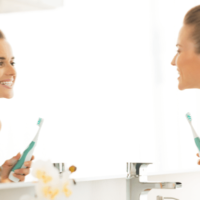 Read on to learn how to alleviate and prevent nighttime teeth grinding. 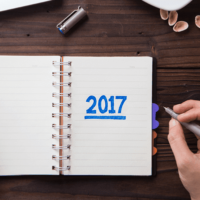 Set yourself up for success with these three tips for establishing a good dental routine and keeping your smile healthy for 2017 and beyond. 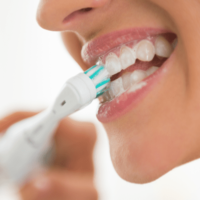 Learn how good oral health may prevent breast cancer. Read stats about breast cancer and what you can do to reduce your risk. 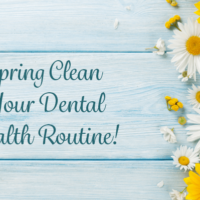 Learn how modern sedation dentistry will enable you to remove your dental fears and phobias and put an end to dental anxiety forever! 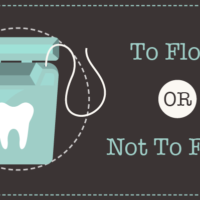 There has been controversy over the importance of flossing – is it really needed for healthy teeth? Learn why dentists defend the importance of flossing. With a little planning, you can avoid taking a vacation from your health while traveling. 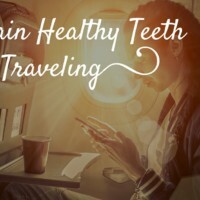 Maintain healthy teeth while traveling with these eight tips.